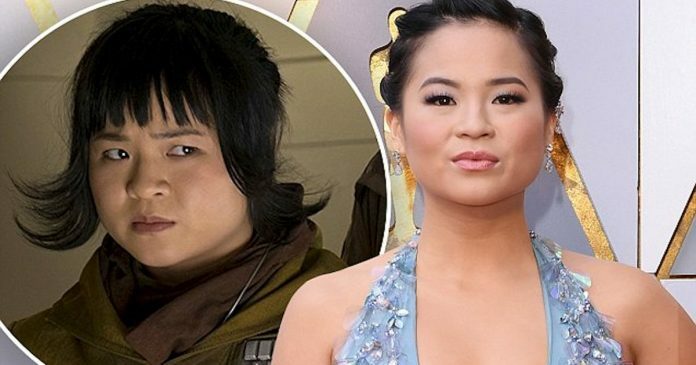 Some Star Wars fans attacked the character of Rose Tico played by Kelly Marie Tran and attacked the “Wookieepedia’ page of the character by making racist and insulting edits. Now, there are no posts visible on Tran’s Instagram, which, according to reports, is an outcome of the harassment. 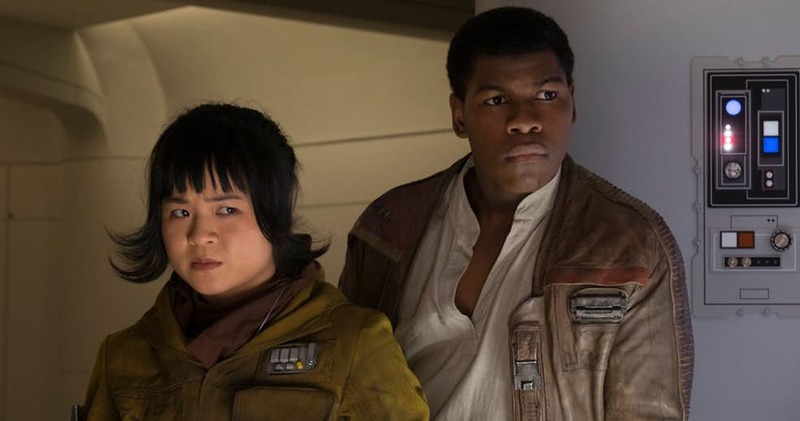 Star Wars: The Last Jedi showed Rose to be a mechanic who teams up with Finn (John Boyega) and Poe (Oscar Isaac) on a mission to disable the First Order’s tracking ability through hyperspace. 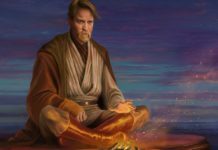 The character received severe backlash which started even before the movie hit the theaters. 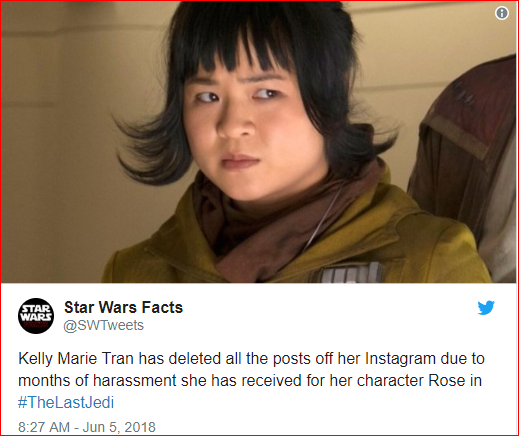 The Star Wars Facebook page interfered to defend the heroine after the movie’s release. 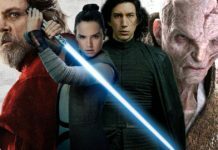 You can now watch Star Wars: The Last Jedi on various streaming platforms, Blu-ray and 4k HD. 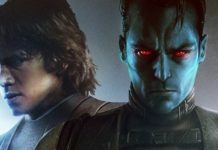 The film stars Mark Hamill as Luke Skywalker, Daisy Ridley as Rey, John Boyega as Finn, Adam Driver as Kylo Ren, Oscar Isaac as Poe Dameron, Andy Serkis as Supreme Leader Snoke, Gwendoline Christie as Captain Phasma, Kelly Marie Tran as Rose Tico, Laura Dern as Vice Admiral AmilynHoldo and the late Carrie Fisher as General Leia Organa.